Lunar New Year is almost here! 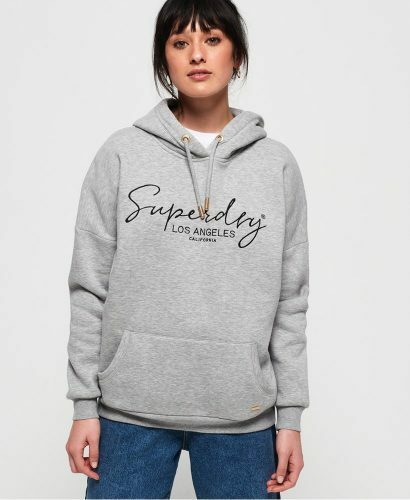 Superdry is celebrating with you and offering 25% off all regular priced items! Shop hoodies and zip jackets for only US$37.12!